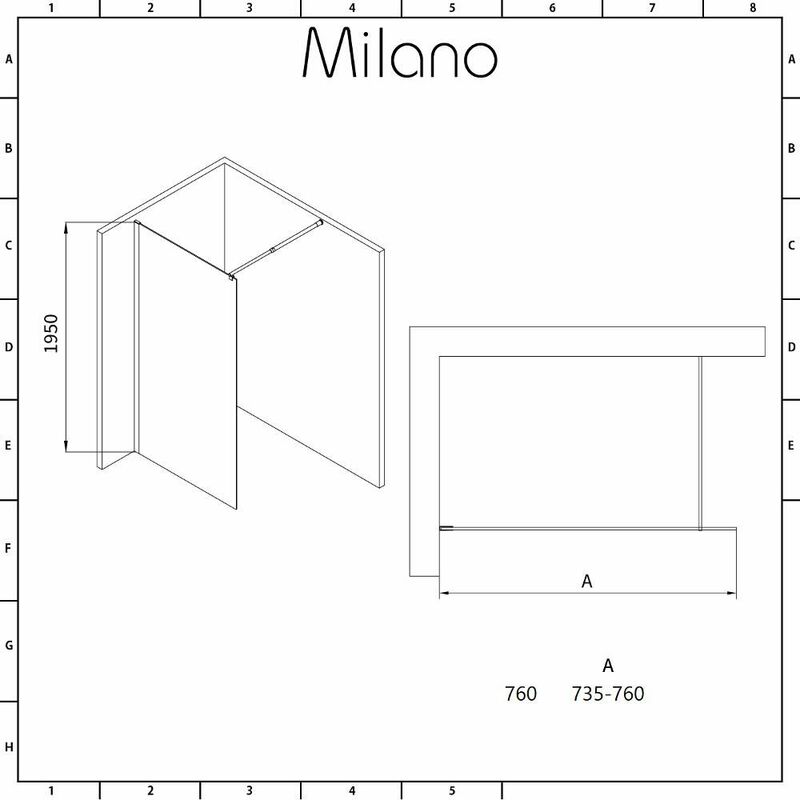 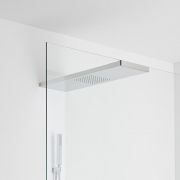 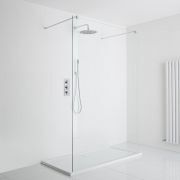 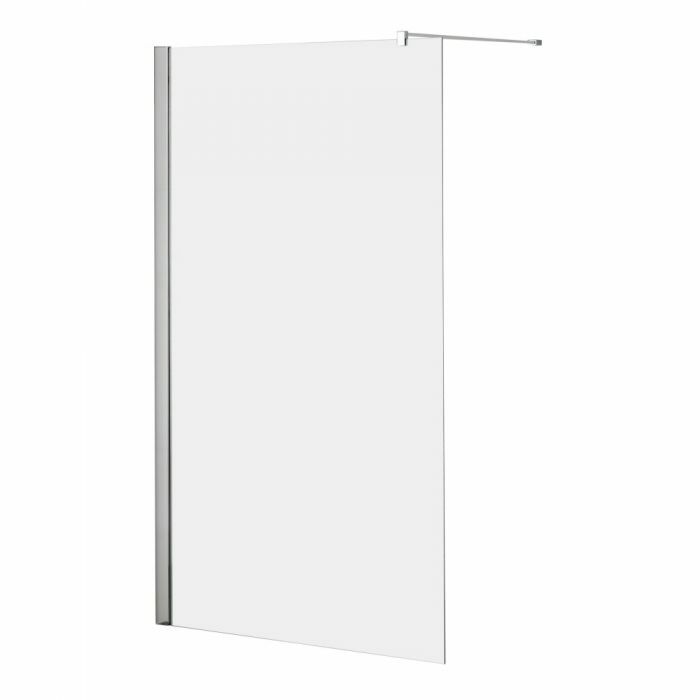 The Milano 760mm wetroom screen will add sleek, modern style to your bathroom or en-suite. 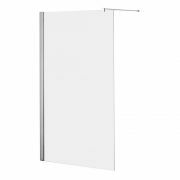 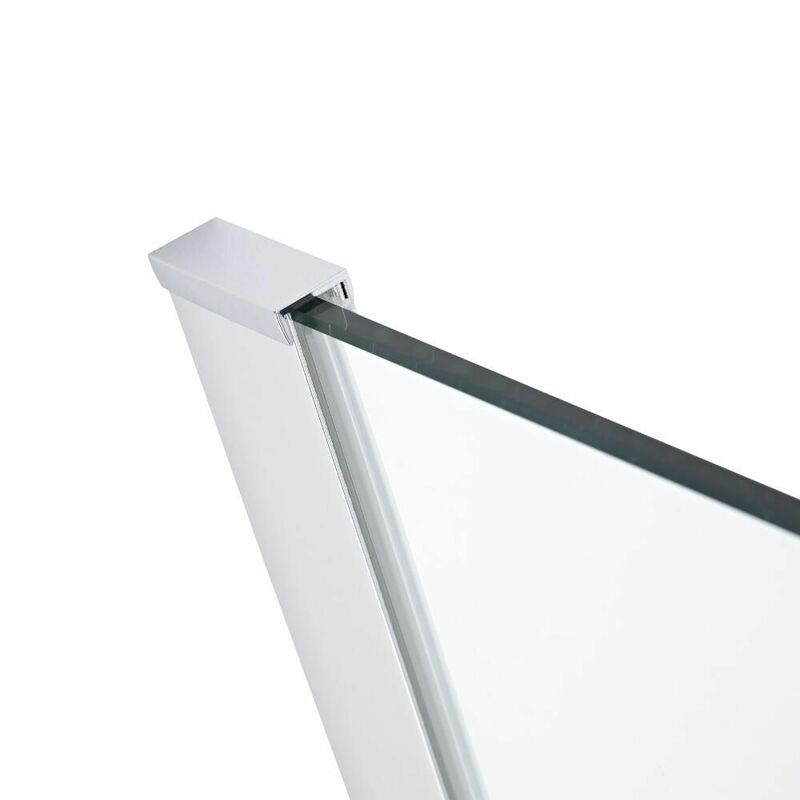 Measuring 1950mm in height, the wetroom screen features 8mm toughened glass with an easy clean protective coating. 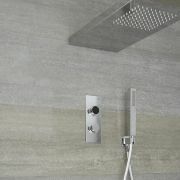 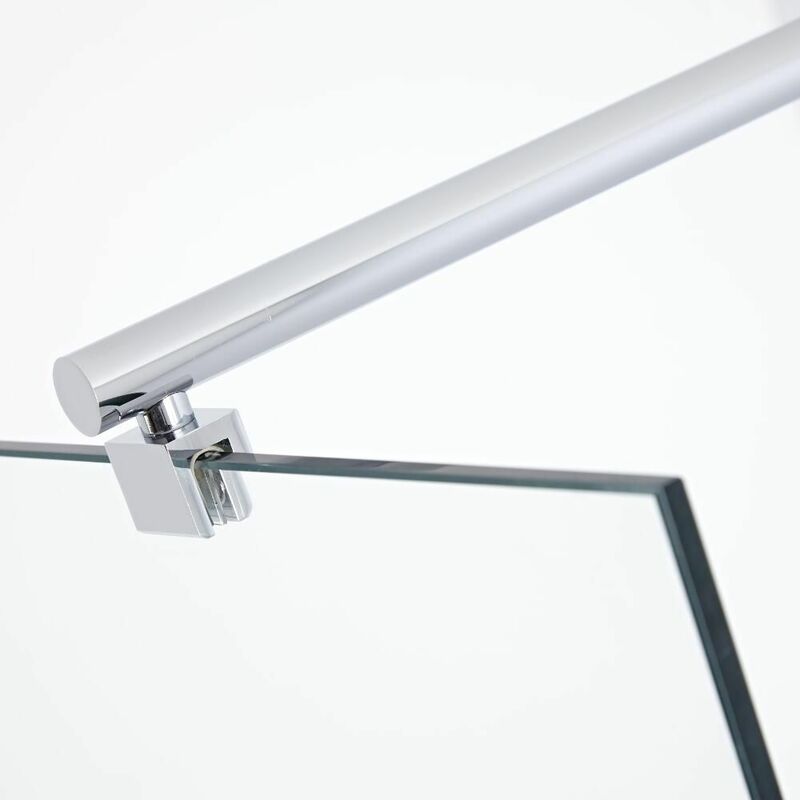 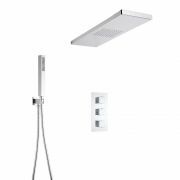 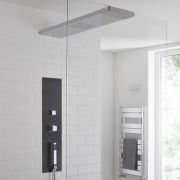 It can be fitted direct onto a tiled wetroom floor or on a low profile shower tray.